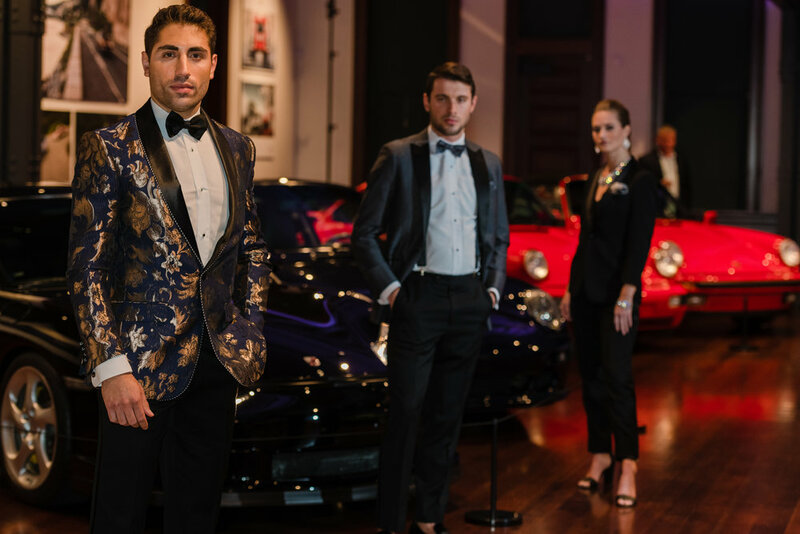 Our 2018 Event at The Audrain Automobile Museum in Newport, RI was a fantastic time! Thank you all for coming out and getting a sneak peak at our brand new looks for the coming year! Special thank you to Artistic Wedding Films, Blackstone Caterers, Hilary Block Photography, Luke Renchan Entertainment, Michelle Jeanne Floral Design, Salon KG and Perception Jewelry! Save the date for this years event: November 9th 2019!